Ralph Grizzle hosts mini-travel shows to help you decide which shore excursions are worth your time. Shorex Advisor strives to provide you with resources that will enhance your experiences ashore on shore excursions at both transit ports (those ports that ships visit on regular sailings) and embarkation ports (those ports from which you embark on your cruise vacations). 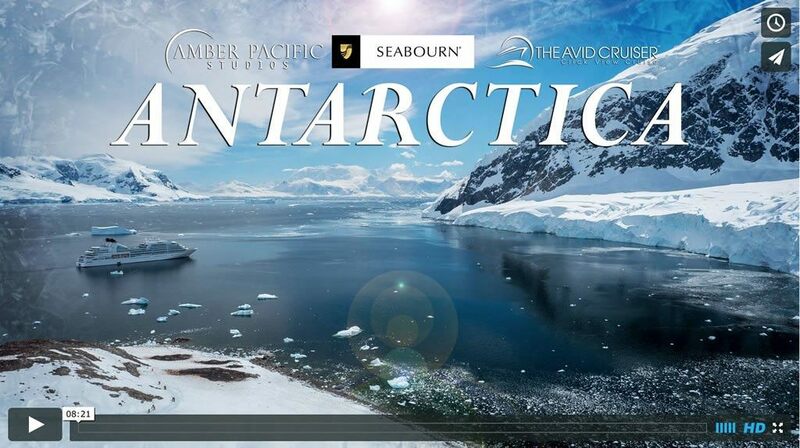 Shorex Advisor features cruise excursion videos for shore excursions in the Americas, Caribbean, Antarctica, Arctic, Asia, Europe, the Middle East, the South Pacific & the North Atlantic. The goal is to help you discover how to make the most of your time ashore and to choose from all of the shore excursions offered by the cruise lines. In essence, we want you to experience to the fullest the destinations you visit. I encourage you to participate in helping Shorex Advisor fulfill its mission to inform and inspire others. All you have to do is join the discussion by commenting where appropriate. And if you don’t find what you’re looking for here, drop me a line and get my recommendations. Ralph Grizzle, host of Avid Cruiser’s Adventures Ashore (pictured in Chania, Greece, on the island of Crete). 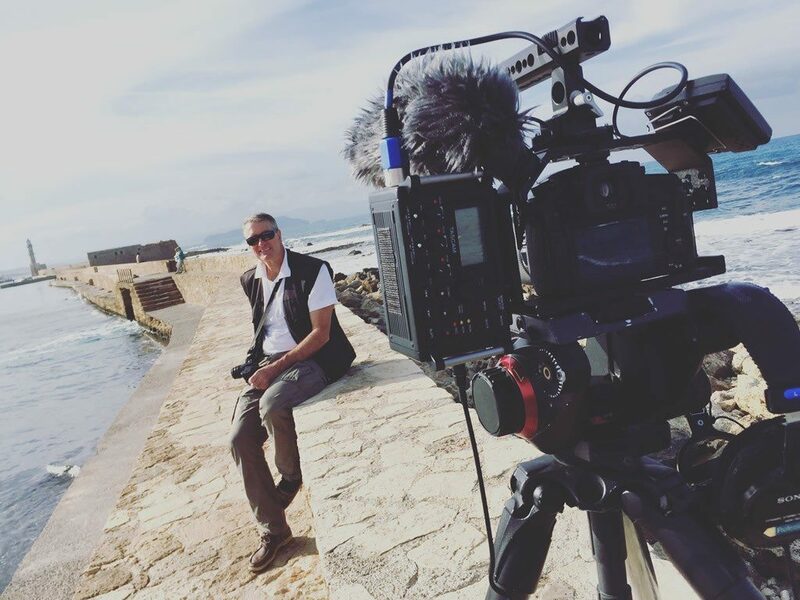 Chris Stanley, cinematographer for Avid Cruiser’s Adventures Ashore (pictured in Monserrat, a shore excursion from Barcelona). We are currently updating Shorex Advisor to feature tons of videos that we produced around the globe. All of these mini-travel shows will be ready for consumption in the late spring. Several are available now. If you click on a dead link, these videos have not yet been updated. We head out for another season of filming this summer. Stay tuned! 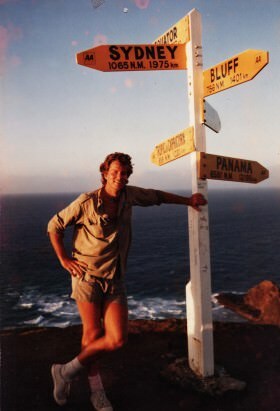 I’ve been a traveler since my twenties. Now my focus is on helping you find your way ashore. What To Do Before Or After Your Cruise? Visit Two Perfect Days for how to make the most of a couple of days before or after your cruise. "Shorex Advisor" doesn't have any sub pages.